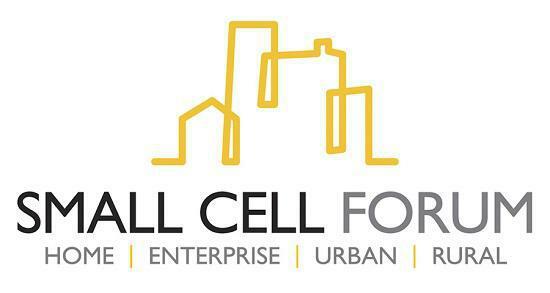 SCF (Small Cell Forum), the telecoms organization driving universal cellular coverage, is engaging with the healthcare sector to support the deployment of small cells in order to address the considerable risks of poor connectivity. Research commissioned by SCF shows that two thirds of healthcare workers face challenges in their day-to-day jobs because of poor cellular coverage. In an environment where there may be seconds to save a life, or where a missed message can have as serious consequences, ubiquitous connectivity is vital. Small cells offer a secure and cost effective way to provide robust high-speed indoor voice and data coverage that is simple to install and similar in size to a Wi-Fi Access Point. Small cells also provide a flexible platform to deliver a wide-range of on-site applications and services. SCF, whose members include leading operators, silicon vendors and equipment manufacturers, is working directly with healthcare organisations around the world to demonstrate how small cells can cost effectively achieve five-bar coverage throughout medical facilities. In all these cases, a high quality, completely reliable mobile signal is essential. Indeed, a reliable signal available in every link in the healthcare chain could transform both the healthcare business and outcomes for patients.